Come to Herb Chambers Lexus of Sharon or Herb Chambers Lexus of Hingham for the expert Lexus service you deserve. Choose between our Lexus service center in Sharon, MA, or get Lexus repairs in Hingham, MA, at our Herb Chambers Company dealership. 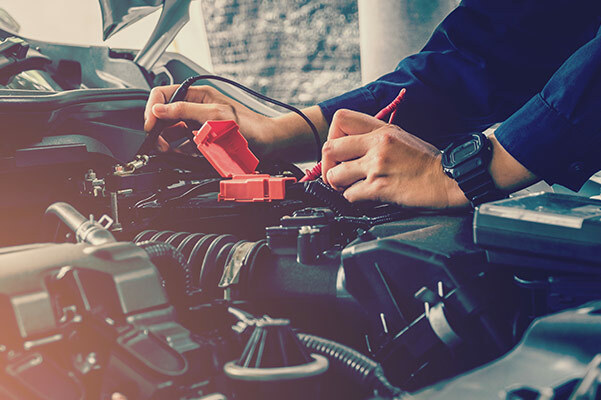 From oil changes and tire rotations to Lexus part replacements and transmission repairs, no task is too big or too small for the Lexus-certified mechanics at our Massachusetts Lexus dealerships. 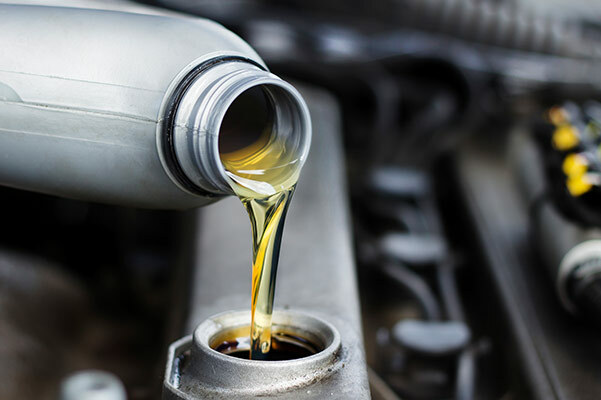 Get your Lexus oil filter replaced, fluids topped off and fresh motor oil at a Herb Chambers Company Lexus dealership. Lexus maintenance is essential to keep your vehicle in top shape for years and miles to come. Stop by for a Lexus oil change when you have a few minutes or schedule a Lexus service appointment to ensure your Lexus IS or Lexus NX performs smoothly. 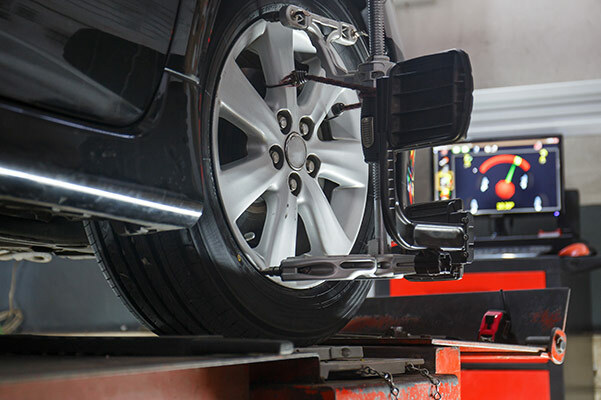 We can take care of Lexus tire rotations and wheel alignments when it's time for routine Lexus maintenance. With regular tire rotation and wheel alignment service, you can extend the life of your Lexus tires. Make sure your Lexus starts right up every time you head out with a new Lexus battery. Our Sharon Lexus service center can test your Lexus battery and assist you in buying a new battery if necessary. Our expert mechanics know exactly which battery will fit your specific Lexus car or SUV model. Without well-functioning brakes, your Lexus can't do its job of keeping you safe. That's why it's important to visit our MA Lexus service techs for routine Lexus brake service. When your brakes feel soft, you hear a grinding noise when you apply pressure to the brake pedal or you notice that your Lexus isn't stopping quickly, it's time for Lexus brake service. 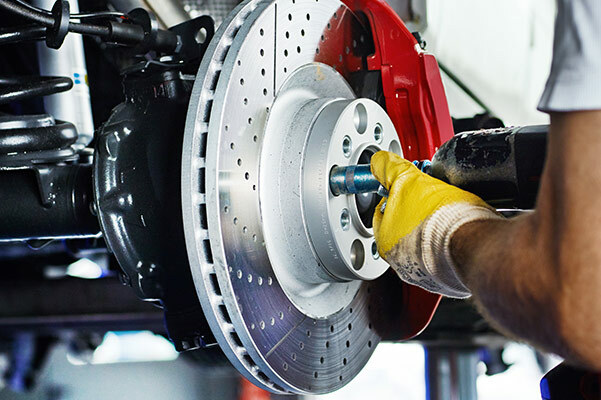 And if it's necessary to replace the rotors, calipers or another brake system component, you can trust we'll always used genuine Lexus parts in our brake repairs. Regardless of whether it's time for a quick Lexus oil change or your prized possession needs more significant Lexus repairs, turn to Herb Chambers Luxury Cars. Check out our current Lexus service specials to find tire rotation offers and opportunities to save on Lexus brake service. Our Sharon, MA, Lexus service center is a short drive for Walpole and Milton drivers, and it's easy to reach our Hingham, MA, Lexus service center from Hanover, Norwell and beyond.